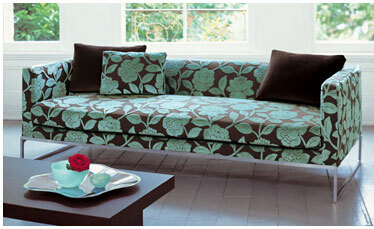 Stitched Up By Doreen offer a comprehensive range of upholstery services including fabric and leather supply. We also provide made to order cushions and soft furnishings. Re-Upholstery of Suites, Cars, Caravans, Motorhomes and Boats. Please call us on 01204849948 for more information.